As an Arab girl living in Israel, I have seen so much racism on both sides of the Arab-Jewish tensions. Observing all of the incitement and militancy made me realize that peace is the best and only solution and that we should all embrace it. So I decided to be a peace builder and started with baby steps. I talked about the importance of peace in front of people, participated in different projects and camps about peace, and made presentations at school. I even discussed with people that had extremist point of views, trying to influence their opinions and to calm down their anger by showing them the good side in the Jews and the good side in the Arabs. Whenever I heard a racist statement, I condemned it right away, whether it was against Arabs or Jews. Racism is ugly and dark no matter whom it’s directed towards. Unfortunately, some people (Arabs) started attacking me and calling me a traitor…simply because I am against racism and simply because I am against the people who are promoting hatred and who want to the other side (Jews) to get killed. They bothered me in so many ways, some of them called me “Jew-ish”, some of them called me “traitor” and some of them drew the Israeli flag on my desk. But I didn’t let them overshadow my positive spirit. I continued putting my energy towards peace despite the criticism I received. After taking a few steps for peace, some people that once bothered me came to me and told that after listening to my point of view, their minds changed. They agreed with me that peace is the only way and that we should make it happen. I was thrilled! My work was paying off! After this experience, I realized that it is okay to swim against the tide and to have a different perspective. We don’t have to let racist people overpower our compassion. We don’t have to fear the judgment of others and, in spite of it, we should keep spreading peace and working on it. 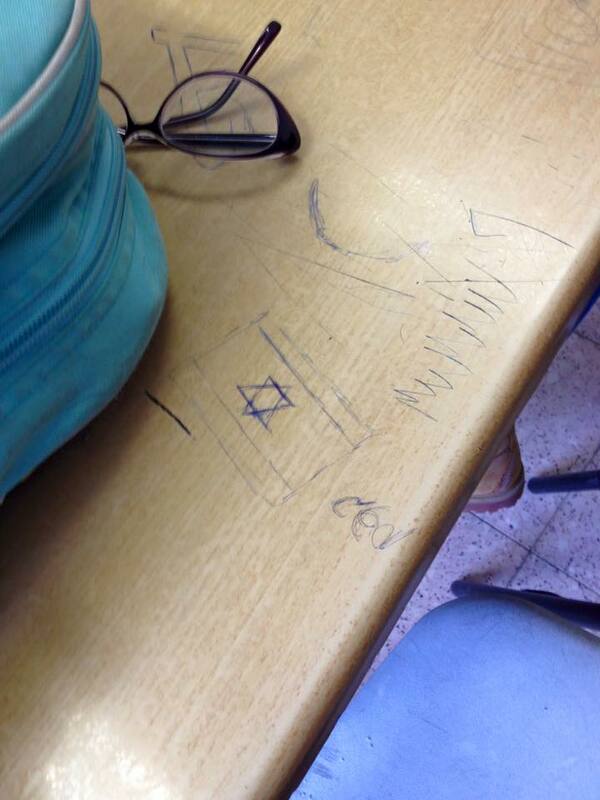 I took this photo when someone drew the Israeli flag on my school table as an insult. 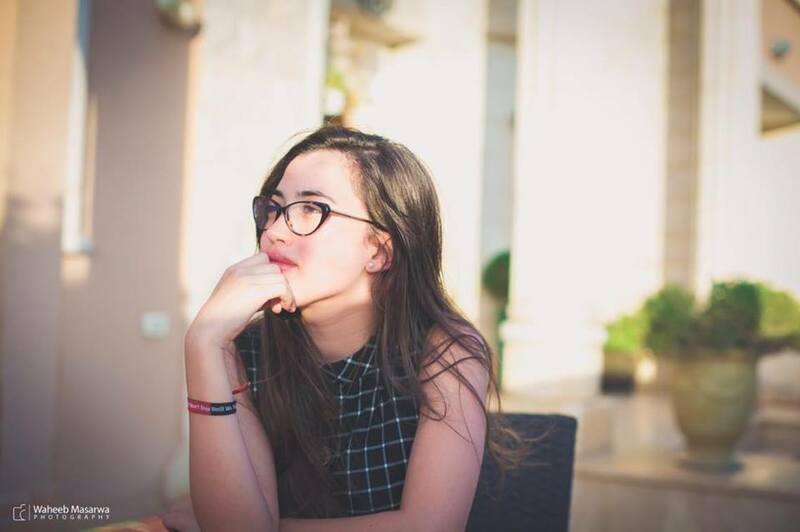 Posted on November 19, 2015 November 19, 2015 by sarahperlePosted in English, Identity, Past Special Editions, Peace ActivismTagged coexistence, identity, israel, palestine, peace activism, SpecialEdition, tolerance, yala young leaders.